Hey there! 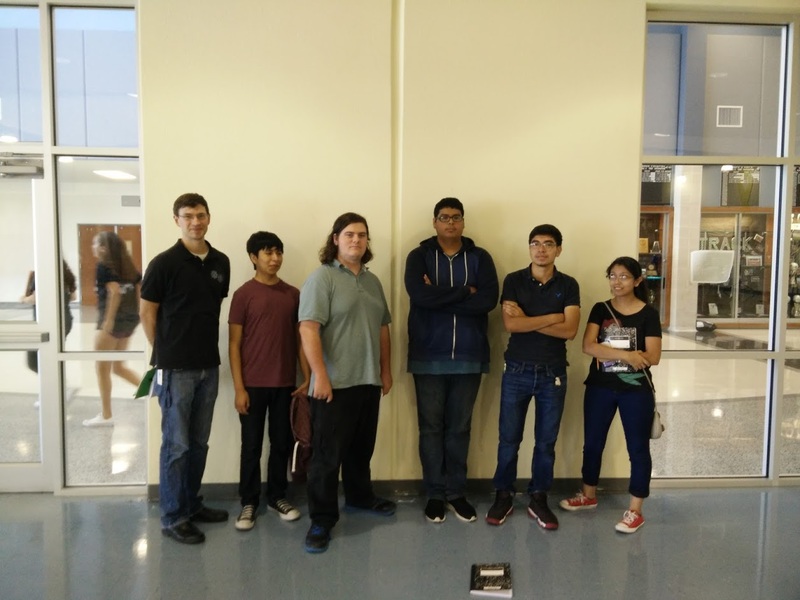 Thanks for dropping by Reagan Robotics! Take a look around and grab the RSS feed to stay updated. See you around! 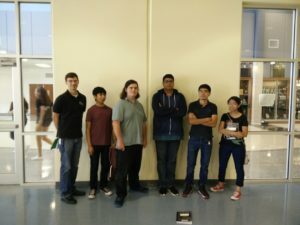 Filed Under: Build Season by Raider Robotics — Comments Off on REAGAN ROBOTICS TEAM 2016-2017! Welcome back to a new year of another robotics competition. Here goes partial of the new team for this year. Stay tuned while we build our new robot to compete in the Velocity Vortex! Come take a look at this!